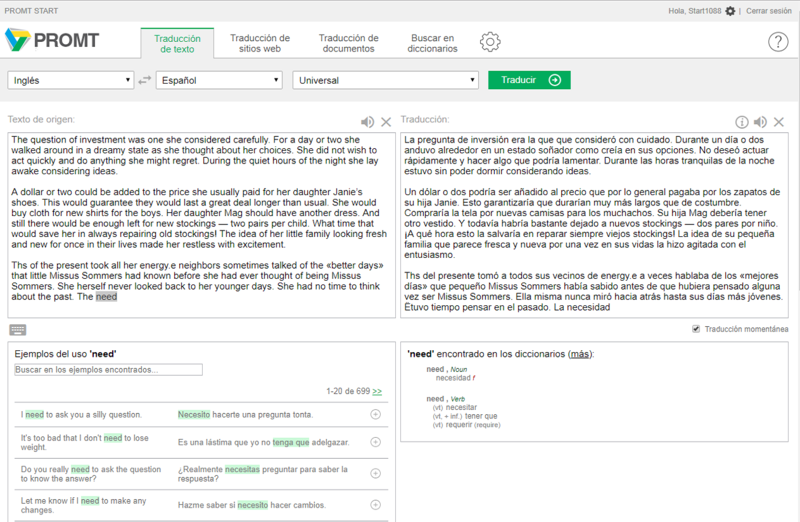 Translate texts of any topic – PROMT START – will automatically define the needed profile to translate text as close to the source one as possible. You just need to select the text; press “Ctrl” twice and the translation will instantly appear in any application: web pages, e-mail, Skype or a document. 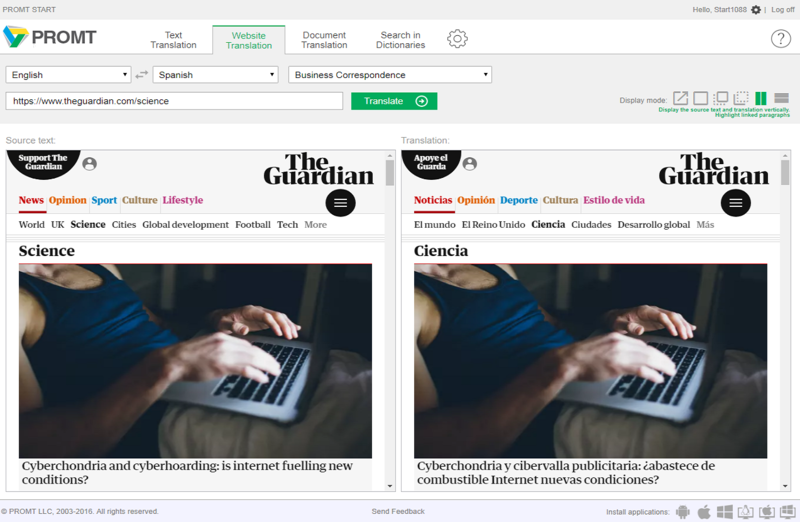 PROMT START translates websites preserving the formatting and links with a convenient display mode – either the translated text only or simultaneous translation of the source text: with synchronous scrolling or translation by pointing the cursor. 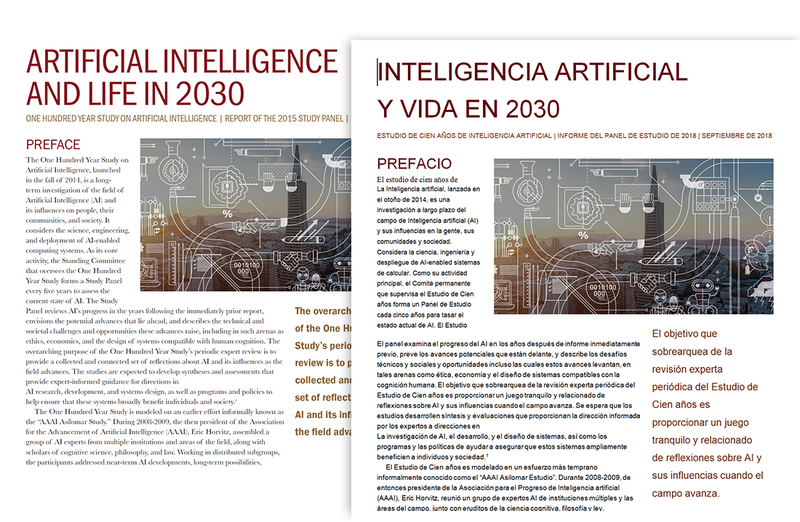 You do not have to translate the document piece by piece, copying every paragraph – PROMT START translates the entire text at a time, preserving the original structure (DOC(X), XLS(X), PPT(X), PDF) . PROMT provides technical support on issues concerning the activation, setting and functioning of PROMT products. 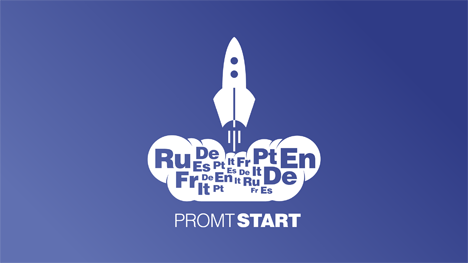 PROMT START is a cloud solution available under condition of subscription without spending resources and without installation of programs: your just need your login and password to use it.